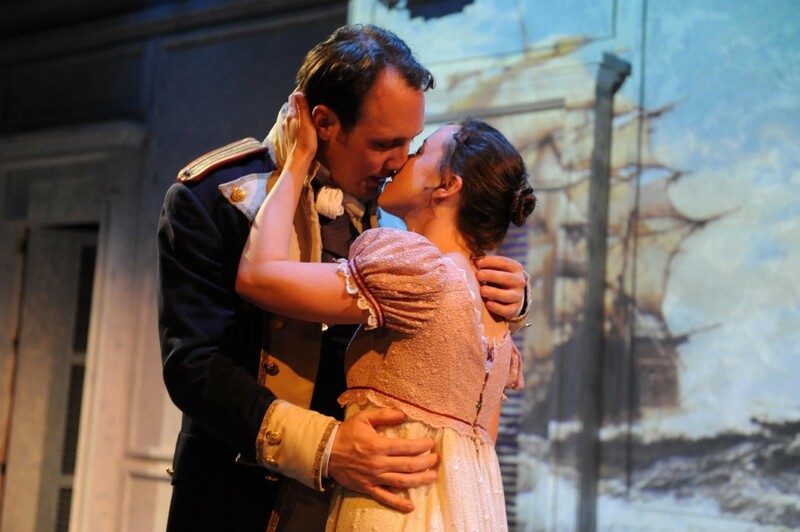 Jane Austen's "Persuasion" comes to life on stage in an award winning adaptation! Karen D’Souza of the San Jose Mercury News writes: "Slyly adapted by playwright Jennifer Le Blanc, 'Persuasion' rings with Austen's customary elegance and wit, the spirit of independent thinking that made her one of the greatest novelists of her day. ...One of the chief pleasures of the production is Le Blanc's use of the text."